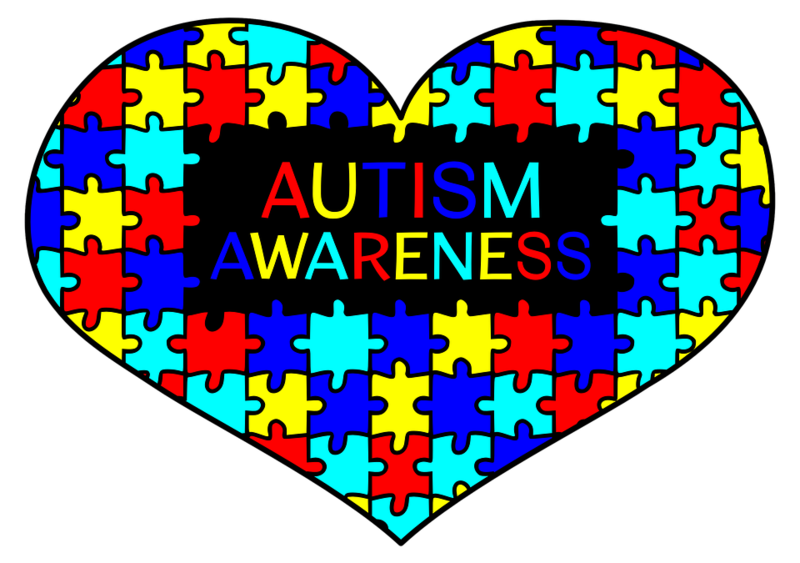 Hill Top is celebrating National Autism Week and will be doing a variety of activities in and around school. Our final event will be a whole school disco on Thursday afternoon. We will be having non-uniform too and all donations will go toward the National Autism Society as well as raising much needed funds for new sensory equipment in school.